As a business owner for over 34 years, I’ve often wondered what my corporate responsibility is to give back to the community. The truth is, I was brought up in an environment where giving time and money was an obligation of my religion. Growing up, I didn’t fully grasp the cause and effect of donations to needy causes. Today, as the CEO and Chairman of StevenDouglas, I have made the connection in understanding how my influence can truly create a positive ripple effect in people’s lives. I now find true joy in bringing awareness to and fundraising for, issues affecting people in my community. When you are able to identify the causes you are personally passionate about, it seems only natural to use that passion and momentum to help change certain unfortunate realities. Over the years I’ve been involved with many local non-profits including United Way, Joe DiMaggio Children’s Hospital, Dana Farber Cancer Institute, Broward Partnership for the Homeless, Kids in Distress and the Jason Taylor Foundation. 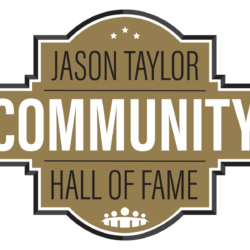 I began working with the Jason Taylor Foundation about seven years ago. Initially, we partnered together to launch the “Read to Succeed Initiative” an initiative designed to increase fundraising for the Reading Room. 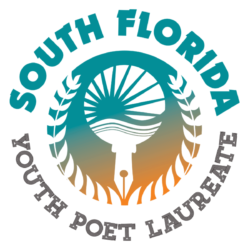 The Jason Taylor Reading Room, an after-school program for middle and high school students, addresses academic and literacy challenges amongst inner-city youth. The program’s curriculum covers vocabulary development, reading comprehension, language arts, creative writing skills, oral reading fluency and novel study, and ninety minutes of math instruction each week, per grade level. To date, we have raised over $1,000,000.00 through the “Read to Succeed Initiative” for the Reading Room. Part of the funds raised have gone towards college scholarships, student advocacy, and mentorship programs administered through the Foundation. In seeing how important volunteer work is to my family and I, my company has also adopted a culture of giving back. Almost every single employee at StevenDouglas is a volunteer or donor to a cause they care deeply about. Not surprisingly, we have many employees who are heavily involved as Chairs or Board Members in their chosen charity. I pride myself in knowing that not every company will allow its employees to take time away from their jobs to pursue volunteer leadership roles, but StevenDouglas does allow that time away from work to make long-lasting community impressions. Giving back is not just about monetary giving, it is truly about giving your time. 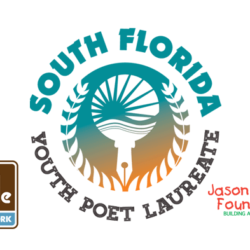 If you or your company are interested in supporting the Jason Taylor Foundation and its transformative programming, please email us at info@jasontaylorfoundation.com, call us at 954.424.0799 or follow us @jtfoundation99 or @bluapplepoetry. 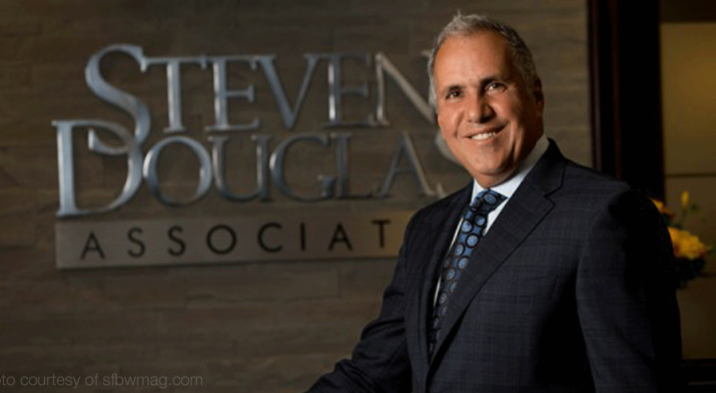 Since founding StevenDouglas in 1984, Steve Sadaka has built the firm into one of the largest boutique search and project resources firms in the country. Mr. Sadaka is involved with numerous charities in South Florida. He was on the board of Kids in Distress for 7 years. He leads the initiative and has raised over $1,000,000 over the last few years for the Jason Taylor Foundation Reading Room. He is a contributor to the Broward Partnership for the Homeless and a major donor to his religious organization, and he and his wife have endowed a lifetime scholarship for the University of Florida.